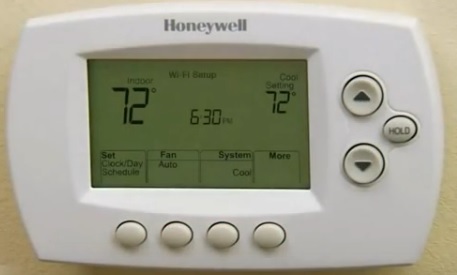 Thermostats are everyday items that keep our lives comfortable whether it is hot or cold. Getting a good one for your heating and cooling system can also save on cost by reducing the temperature when it is needed the least. There is also WiFi and smart thermostats that have many added features. Here is some of our favorite picks for good home thermostats. As always be sure to read the reviews on Amazon or elsewhere to be sure one is a good fit for your home. Smart thermostats are very popular since they can be controlled remotely from a smartphone or even with an Amazon Echo with Alexa. 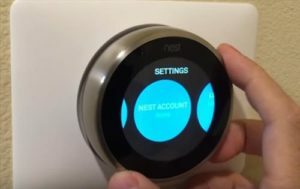 Nest Learning units are is a nice smart thermostat since it can be controlled manually or remotely. It is also work well with Alexa devices. 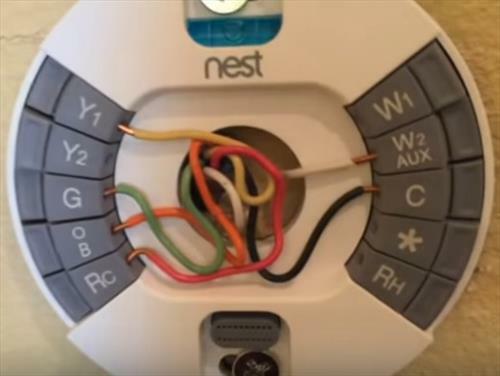 The setup is as easy as it gets by matching the color of the thermostat wires to the unit. There is then a on screen guide that is followed for the rest of the setup. Nest also has a tech support line to call if any help is needed while installing the unit. It is compatible with most any heating and cooling systems. 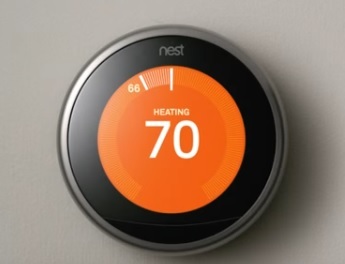 Programmable thermostats are good stand alone units that can save on cost since temperatures can be programed in. Honeywell is a known manufacture and makes the RTH6580WF which can have a preset temperature programed for every day of the week. It has a nice display and can also be controlled from a smartphone or computer via WiFi. 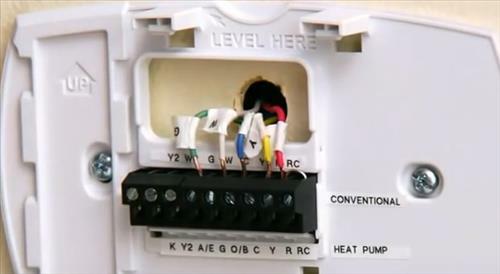 It does need a common wire (C-Wire) to work so be sure your system is compatible. A common or C-wire is usually only Not found in old HVAC system with most new systems using it. Most new HVAC systems will have a common wire. For those who have no need of a new smart thermostat and simply want one that works than Honeywell also makes the TH3110D1008. It is a no frill thermostat that the temperature is set and will turn on or off a HVAC system. Basic thermostats have worked well for many years and also cost much less then the new smart units. There are many thermostats available with those above simply ones we have used and are known to work well. Hooking up a thermostat is not difficult but if in doubt be sure to call a professional or friend who is handy. Keep in mind to always turn off the power to a HVAC system before changing out a thermostat. Taking pictures of the old unit and its wiring is also a good idea to always be able to go back for a reference if needed. Do you have a favorite unit? Let us know in the comments below.